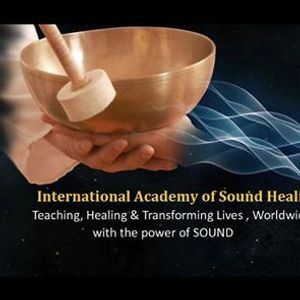 Learn the Art & Science of Sound Healing, in an Internationally Acclaimed, Advanced level Sound Healing & Training Workshop being offered by ” International Academy of Sound Healing ” worldwide, with tremendous success and global recognition. This Seminar will make you competent & qualified enough to apply Advanced Sound healing techniques with Singing Bowls to help your family, friends with their physical & emotional distress as well as work professionally to heal & help people around you. This workshop offers students maximum knowledge within a limited time frame & with minimum expenses. A 2 days. – Internationally Acclaimed, Advanced Level, Singing Bowls Sound Healing & Training Workshop with Scientific Presentation, Demonstration & Hands on Training. A Scientific learning with plenty of hands on training to apply SOUND as the BEST medicine for a Healthy Body, Mind & Spirit. Anyone can learn & apply into their day to day life with a very practical approach – Quick Relief from several kinds of physical, mental & psychological disorders- Boosts immunity system -, Self-confidence, Concentration, Creativity & Mental powers. Excellent healing science to enhance mental & spiritual powers to bring balance & harmony in each facet of our life – Good health, Better Relationship, Peace, Prosperity & Spirituality. 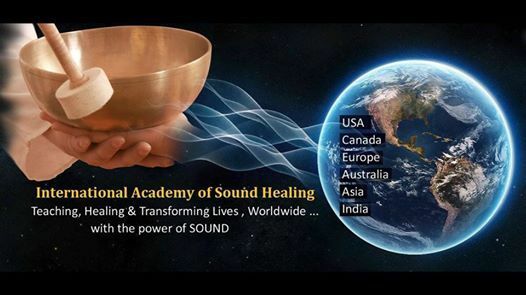 100% Money back guarantee workshop being offered by “International Academy of Sound Healing” regularly in USA, Canada, Europe, Asia & India with tremendous success & global recognition. 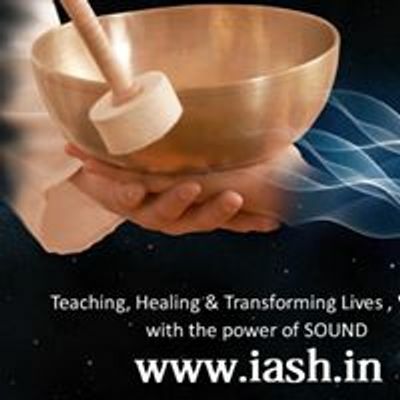 Sound Healing Science with IASH Singing Bowls is a thousands of years old ancient healing science, rediscovered & emerging as one of the most powerful & potent healing modality of modern times to heal our Body, Mind & Spirits. Healing with IASH Singing bowl is a scientific & proven modality. It has been accepted with tremendous approval in Europe, USA & Orient by several advanced medical institutes with its endless possibilities to heal almost any kind of physical, mental, emotional & psychological disorders. THE ULTIMATE SCIENCE for our PHYSICAL, MENTAL & SPIRITUAL HEALTH. .
1. Students , Home Makers & Corporates : To bring balance & harmony in each facet of their life i.e. Good Health, Better Relationship, Mind Power , Peace, Prosperity & Spirituality. 2. Advanced Yoga & Meditation Practitioners : To attain deep meditative & Spiritual Enlightenment. 3. Alternative Therapists / Energy Healers / Massage Therapists & Practitioners with Medical Background – to integrate this amazing healing science into their healing modality for greater success. For any more details please feel free to email us at aW5mbyB8IGlhc2ggISBpbg== or call us @ +91 8697725235 . Astronomy Event : November 11 - Rare Transit of Mercury Across the Sun !